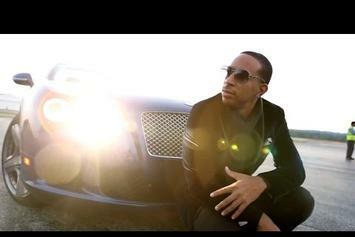 Ludacris delivers an official music video for "Grass Is Always Greener." 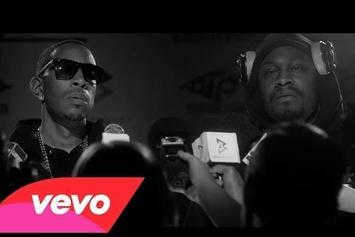 Ludacris gets Marshawn Lynch to come through for the "Beast Mode" video. 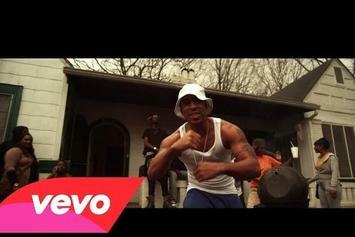 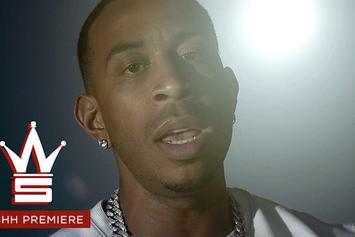 Ludacris drops a video for the "Ludaversal" intro track. 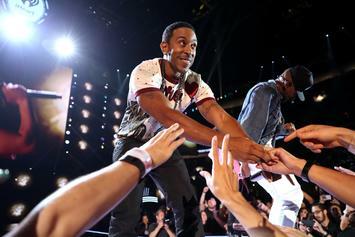 Reviewing Luda's latest effort, on the heels of Furious 7. 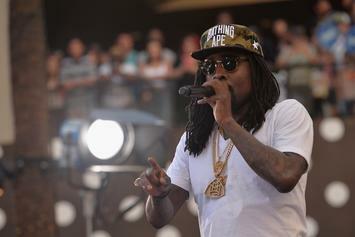 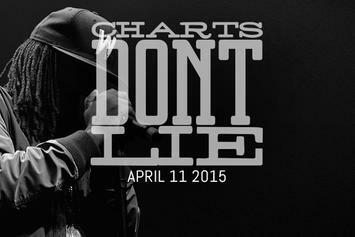 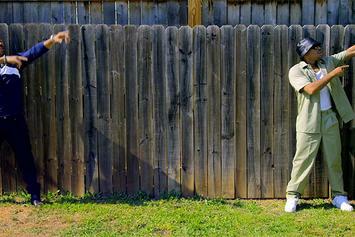 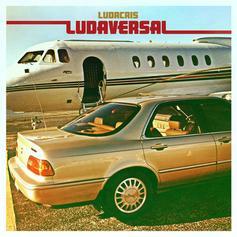 Peep the first week sales projections for "Ludaversal" & "The Album About Nothing". 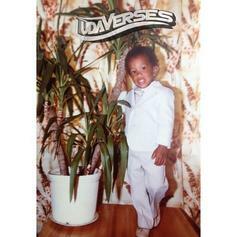 Stream Ludacris' New Album "Ludaversal"
Stream Ludacris' new album "Ludaversal" in its entirety. 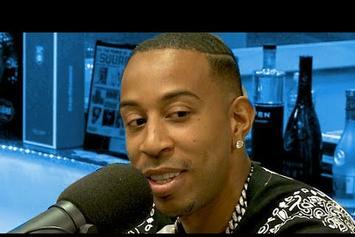 Ludacris discusses Paul Walker's death, and his come-up on The Breakfast Club. 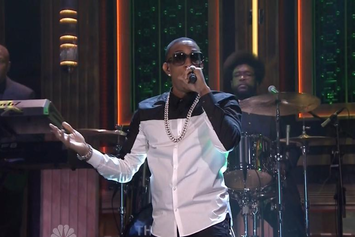 Watch Ludacris perform a new song called "Grass Is Always Greener" on Jimmy Fallon. 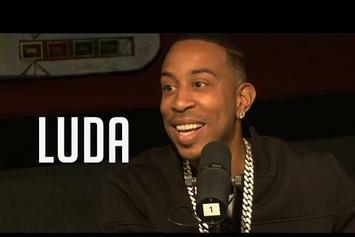 Ludacris stops by Hot 97's morning show to promote his upcoming album "Ludaversal." 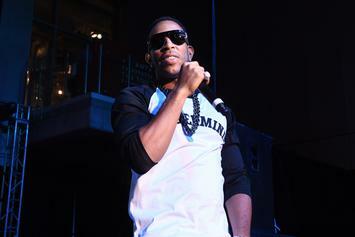 Watch the official music for Ludacris' "Call Ya Bluff." 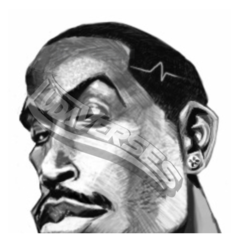 Check out the artwork for Ludacris' upcoming album. 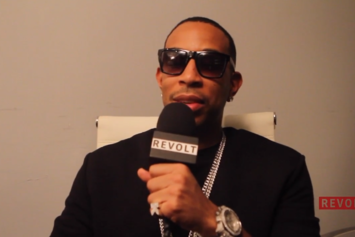 Ludacris Offers Update On "Ludaversal"
Ludacris had two big announcements on Instagram today. 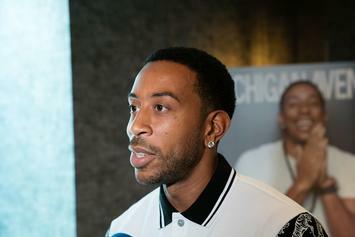 Ludacris reveals the artwork for his upcoming EP, "Burning Bridges." 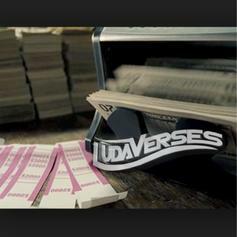 Another Ludaverse from Ludacris, this time over "Money Counter." 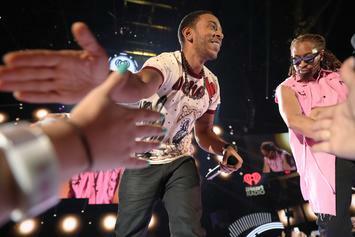 Luda's back for that number one spot. 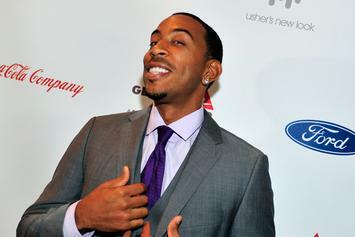 Ludacris drops off a #TBT Ludaverse over "Tom Ford." 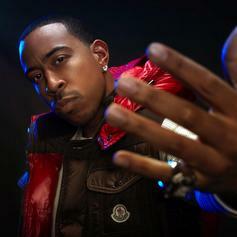 Ludacris recaps his "Ludaverses" freestyles in a new video. 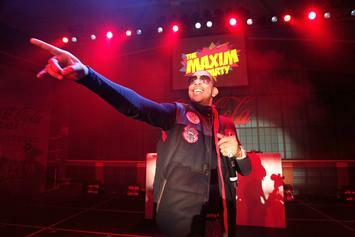 Ludacris shares artwork and a snippet of a new Miguel-assisted track entitled "Good Lovin." 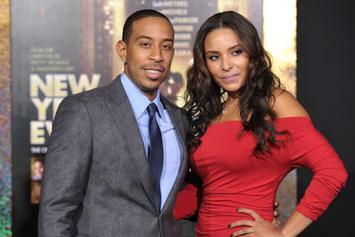 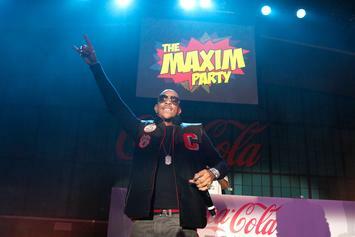 Ludacris has finally announced an official release date for his long-anticipated album, "Ludaversal". 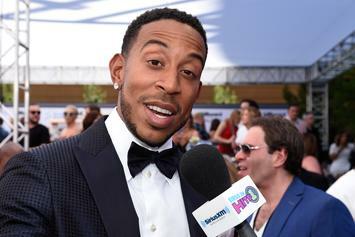 Luda claims the album will be "emotional." 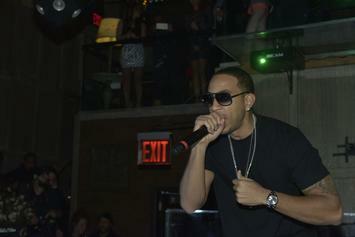 Ludacris confirms a new single off "Ludaversal" is coming soon. 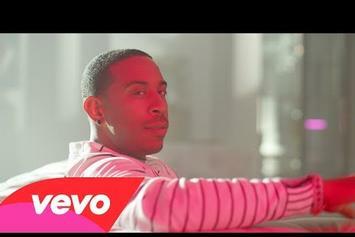 Ludacris drops the visuals fro "Party Girls with Wiz Khalifa, Jeremih and Cashmere Cat.